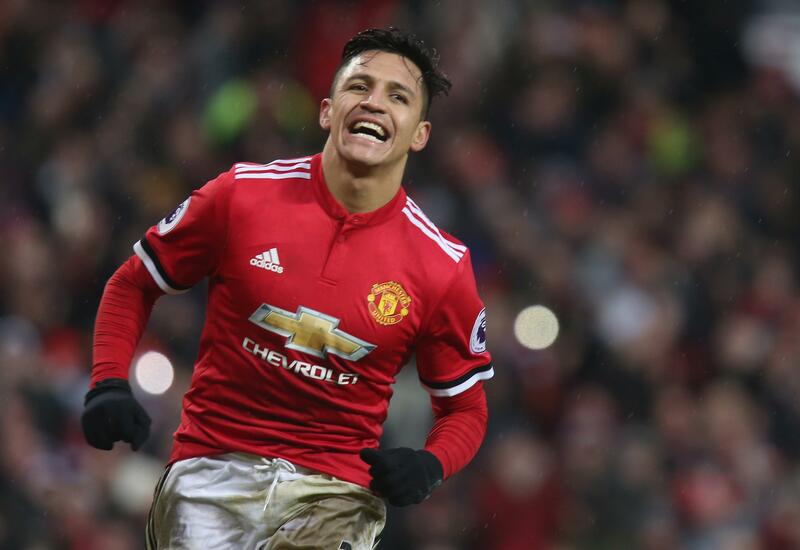 Following a shocking display and result against Newcastle United last weekend in the Premier League, the FA Cup has become even more crucial to the campaign for United; and visiting Huddersfield once again – where they lost last time out – may be a huge match in the grand scheme of things. On contrasting waves of form, it would seem David Wagner will be less worried about another trip to Wembley for a second consecutive season than José Mourinho who is under pressure from the fans to deliver. As the evening kick-off, no one will be expecting a simple cup tie in this encounter. Laurent Depoitre is available for selection once again. Stopper Jonas Lössl has been relied upon heavily this season and pulled of some superb saves in the previous fixtures between the two teams this season. Despite not being as successful as last season with their tactics, the press from Wagner has had its positives although hasn’t don’t outweighed the negatives yet. Switching to a 5-3-2 from a 4-2-3-1 as of late in tougher outings, they aim it to allow for play-makers such as Philip Billing & Aaron Mooy to create chances for the strikers like Depoitre & Steve Mounie to make the most of. Grumblings of unrest between Mourinho and his players (particularly Paul Pogba) were quickly shot down in his press conference as he described them as ‘lies’. Lots of debate has surrounded the former world’s most expensive signing in the week but most of it seems to have faded due to contrasting reports. However, United have confirmed that the French midfielder will miss the game through illness. Sergio Romero is set to feature in goal. Eric Bailly is an option for selection following returning to full training midweek. Luke Shaw should start along with Victor Lindelöf to refresh the back line. Pogba will play some part in the match after a dodgy showing last weekend with a knock. Juan Mata has been patient as of late and may well get his chance to shine.